Ensuring Success for Employers, Investors and Immigrants. Our clients are the foundation of our Firm. We put you first. We use our decades of direct experience in Immigration Law to work on each case in a collaborative, team approach. We ensure that our case preparation, process and even our communications with our clients are focused on ensuring that you know and understand what we are doing for you, why we are doing it, and when it will be done. 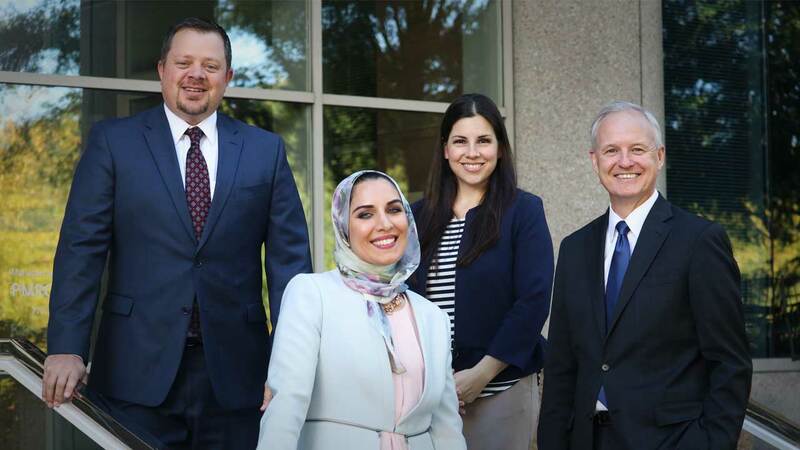 The exceptional team of immigration attorneys at Kuck | Baxter Immigration Partners provides detailed and accurate advice and legal representation in all aspects of immigration law. 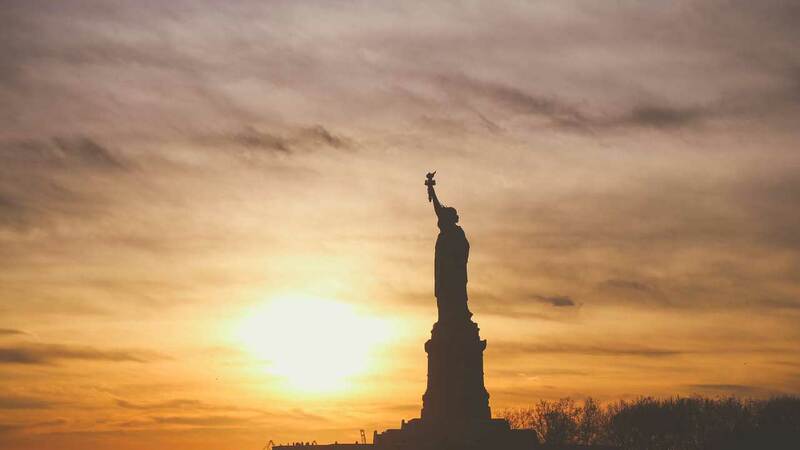 Our expertise encompasses all types of Business immigration matters for large and small businesses and investors, as well as inventors, students, doctors, employees, families, asylum seekers and those seeking to stay in the United States. Every case that we take will benefit from our decades of legal experience. Our case preparation methods, collaborative approach, and standards of client communications were developed with the wisdom that comes from years of experience and dedication. Our practice revolves around you, the client; your priorities are our priorities. Our office staff and deportation attorneys respond to emails and phone calls on the same day they are received, because that is the level of service that our clients deserve. My husband and I are both immigrants so we went to see many immigration lawyers and worked with some of them. No one was as good as Kuck and his team. They are very accurate and fast responding. We were extremely pleased with their work and highly recommend them. My wife was arrested by ICE because she was under exclusion orders from the immigration in Atlanta. She was picked up by ICE from my home. 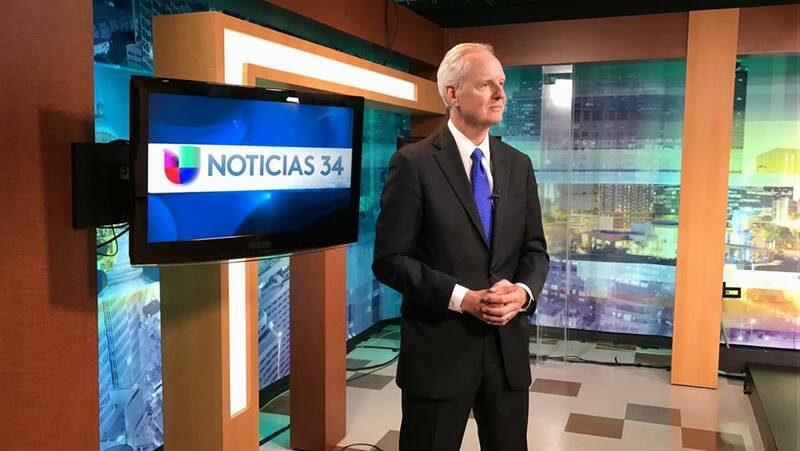 It is amazing what this immigration attorney can do. He got my wife’s charges dismissed and got her a green card. I had visited about three attorneys who could not help. If you have an immigration or deportation problem I would advice you to go see this guy. He is really amazing.